The Genesis new line of sport sedans provide an exceptional combination of aggressive styling, smart technology and exhilarating performance. 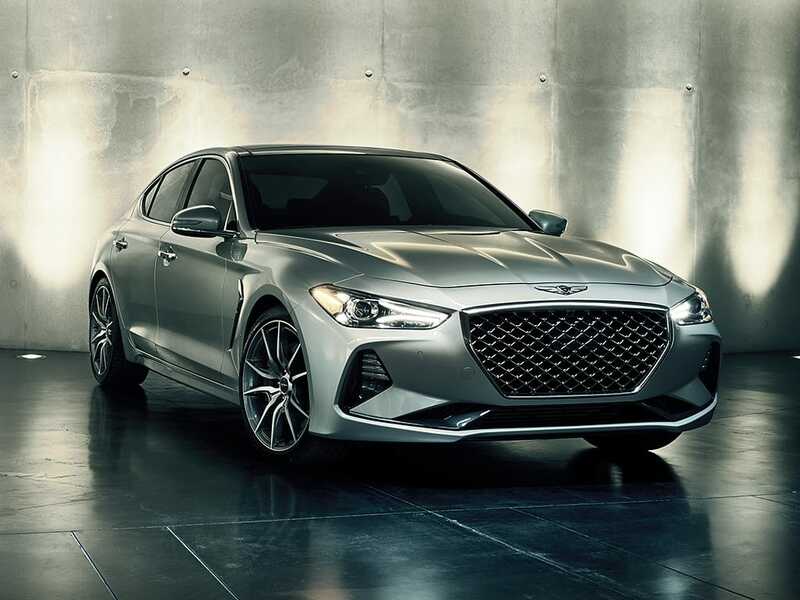 Let’s take a look at the new Genesis G70, G80, and G90 automobiles. If you’re inclined to drive a leader, then look no further than the Genesis 70. 2019 NORTH AMERICAN CAR OF THE YEAR™. Drivers who call the Genesis 70 their own know that MotorTrend has got their back. In fact, MotorTrend named the G&0 the 2019 Car of the year. 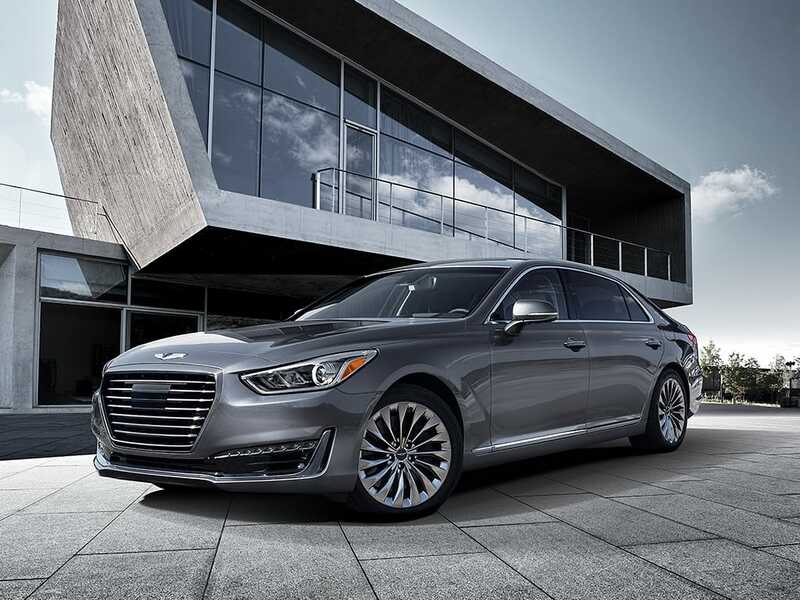 Whether you’re in the city or on the highway, the Genesis 70 features a 365-horsepower twin turbo that’s paired with launch control. This awesome power combination translates to a quick, confident jump off the line. The G70 is designed to make an instant and undeniable statement. Drivers enjoy an exceptionally low center of gravity that creates a wide, dramatic stance. If safety is your top priority, realize the G70 features a Surrounded View Monitor giving you a full 360-degree view around the vehicle. 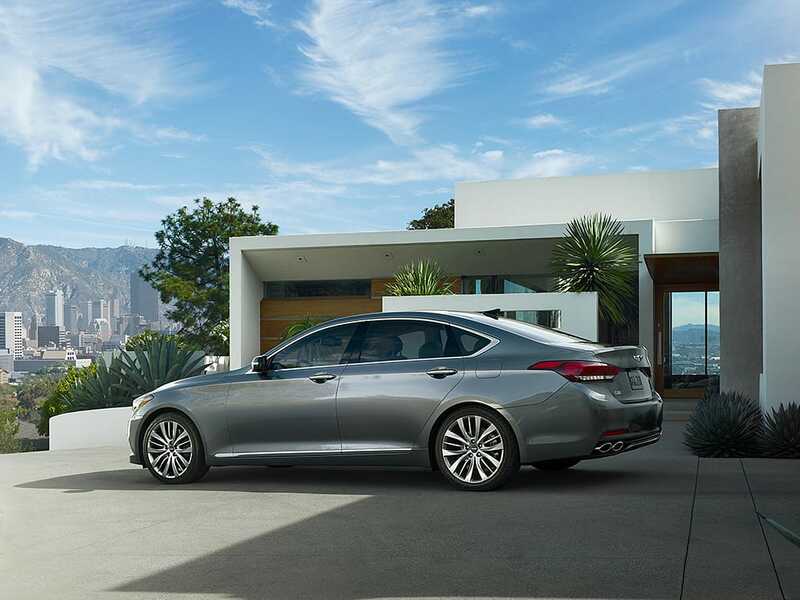 Leveraging over 50 years of industry expertise, market insight and analytics, ALG*, the benchmark for forecasting vehicle values, predicts the Genesis G80 to retain its value better than any other car in its class. The G80 represents an unprecedented combination of athletic styling, exhilarating performance and spacious interior, plus our most advanced technology and safety features like Dynamic Bending Lights.. Whatever your wants, you need sacrifice nothing. After just its first year, the Genesis G80 is already receiving major industry recognition. Proving that when we build around you from the ground up, putting your safety and needs ahead of all else, good things are sure to follow. Refinement through even the smallest details achieves next-level attentiveness in the G90. Genesis’ full-size luxury flagship exists with one overriding purpose–to anticipate and satisfy your every conceivable need. True luxury is about the complete experience, designed around real needs and wants, respecting how you actually live. This is the Genesis Experience.